If you cancel in writing prior to May 15th, $500 CAD is non-refundable. If you cancel in writing after May 15th and up to the day prior to camp start date, 50% of the camp cost is non-refundable. Respect: The mountain (clean up after yourselves); the accommodations (tidy, clean); your peers (sportsmanship, help each other out, be a positive role model, support each other); your coaches (listen when the coaches are talking); yourself (be on time, work hard, listen, eat well, rest up, take care of your equipment, take care of your surroundings). 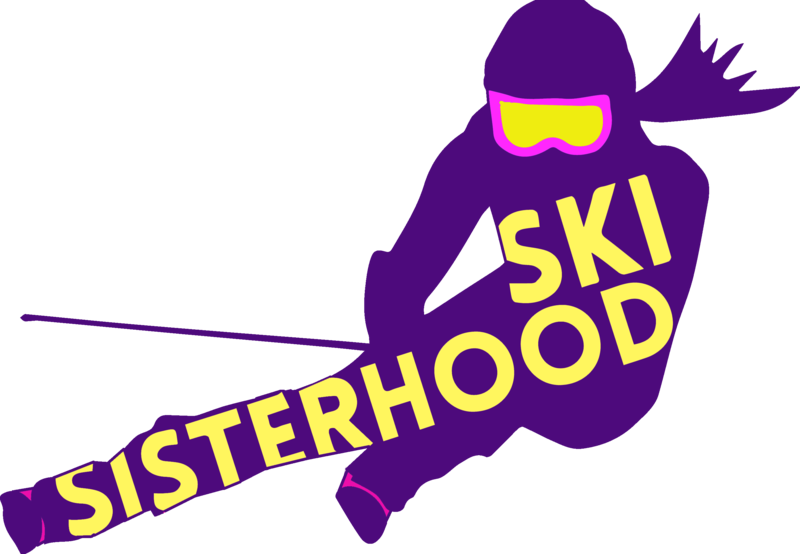 There is zero tolerance for drugs and alcohol for athletes participating in the Ski Racing Sisterhood camp. There is zero tolerance for bullying at this camp. By registering my child in the Ski Racing Sisterhood, I agree to permit the use of photographs and videos, or other pictures of the athlete in promoting Ski Racing Sisterhood activities and programs (blog, promo video, social media). Accidents and Injuries are an unfortunate and inherent risk within the activities undertaken as a part of this program. All costs for medical services (other than basic first aid) are at the expense of the camper. We follow a strict safety policy while at Whistler/Blackcomb in conjunction with the Whistler/Blackcomb Mountain Ski Patrol. Each attendant must sign a liability waiver for the Ski Racing Sisterhood camp and also a liability waiver for Whistler Mountain.